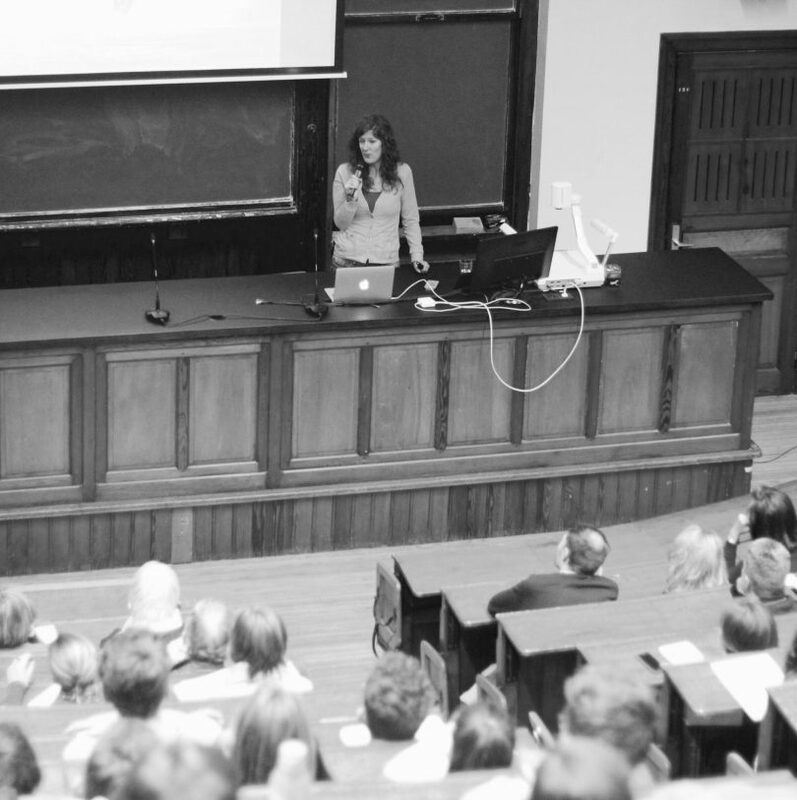 When I received an invitation from BOS+ and the KULeuven Green Office to give a lecture on Biomimicry for students and the general public, I was very happy to say yes. What a great feeling to return to the University where I started my education in Biology and what a great opportunity to share how new insights in how life works might change the way we look to change and innovation! Happy to see so many people interested, despite the late hour of the lecture.